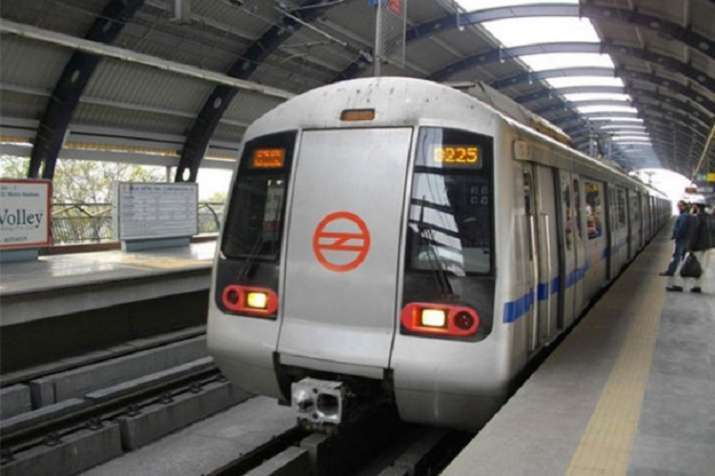 A day after the Delhi Metro corridor faced a technical snag, commuters travelling on the Blue Line faced problems Thursday morning as a signalling issue led to a delay in the train services on the entire stretch. Connecting Dwarka to Noida and Vaishali, the Blue Line is one of the busiest segments of the Delhi Metro network. Vaishali section branches off from Yamuna Bank, an intersection station.